A few weeks ago, I received a voicemail from a lawyer indicating he would like me to be a witness in a case and wanted to talk to me about my recollections surrounding the event at issue. I will confess my response was to cringe a little. As a trial lawyer, I am intimately familiar with the litigation process so nervousness about the process, etc. was not the issue as it understandably is with some who get a subpoena. Instead, my cringing had more to do with the time involved in being a witness and getting involved in a conflict with folks that I happen to know. But once the cringe moment passed, I realized this was an opportunity similar to the one I received when I was called for jury duty. It was an opportunity for me to be reminded of what it is like to be a part of litigation in a role other than as a lawyer. So I thought it might be helpful to write a few posts about the overall process of being a witness in hopes it might be helpful to others in the same situation. Let’s start with the cardinal rule: any trial lawyer worth his or her salt does not want you to testify at a trial without knowing what you intend to say. So that only leaves a few options. First, the lawyer can call you and hope that you will cooperate and talk to them without the need for a subpoena. And, you should absolutely talk to them. Here is why: number one, it is the right thing to do. Litigation is serious business and it involves important issues. Try to put yourself in the position of the litigants. You spend weeks in the hospital because someone else was careless. You have a pile of medical bills, you missed work and you have some ugly scars from the accident. You file suit against the wrongdoer but you need the testimony of people who either saw the accident or have other relevant information in order to prove your case. If you don’t have it, you lose and receive no compensation and the responsible person is off the hook. When you view the situation through this prism, it makes it easier to see your inconvenience is just that – an inconvenience – as compared to the very real turmoil affecting the litigants. But beyond karma and doing the right thing, if you don’t talk to them informally they can always issue you a subpoena for a deposition and so you will be under a court order to appear and answer questions. A deposition is just an informal question and answer session in which the witness is under oath and the lawyers get to explore the extent of your knowledge on the subject while a court reporter takes everything down. Even if you talk to the lawyer informally, you may still have to sit for a deposition and there are several reasons for that. First, in almost every trial, at least one witness will change their testimony. Sometimes, the change is intentional in an effort to help a side. Other times, as the result of the passage of time, they just don’t remember the event the same as they did right after the accident. Or if a witness moves away outside the subpoena power of the court, the lawyers can’t compel the witness to come testify at trial but they can read the deposition if there is one. Or if the witness dies, and there is not any deposition testimony from that witness, their testimony is forever lost. 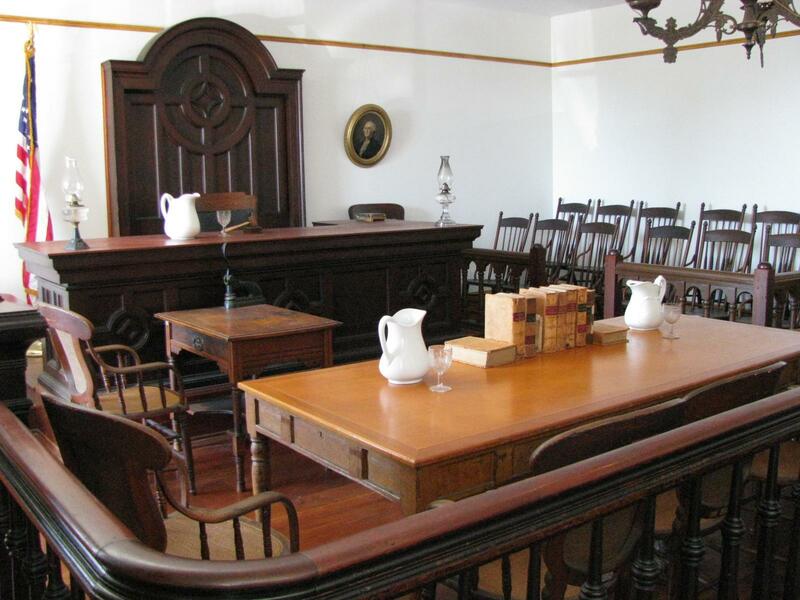 But, if the witness participated in a deposition, the testimony can simply be read to the jury. To be clear, even if you give a deposition, you may still have to testify at trial. 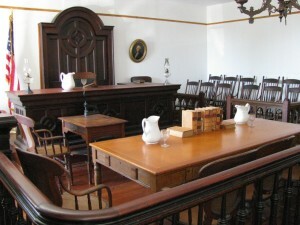 The deposition of a witness can only be read to the jury under certain circumstances. So a deposition is not a get-out-of-trial-testimony free card, but it remains an essential part of trial preparation. All that to say, go ahead and cringe if you get a call from a lawyer. Then, remind yourself of how important it is to be a witness. Then, talk to the lawyer. Be honest and complete when answering their questions. If requested, sit for a deposition. And whenever you feel the urge to cringe, just remind yourself to be grateful you are only a witness. It could be worse: you could be injured and having to sue someone or you could have made a serious mistake and are getting sued — so better to be a witness than a litigant. More to come on the topic of being a witness but, in the meantime, if you or a loved one has been hurt, give us call. We will be glad to talk to you for free and, if we think we can help you, we will handle your case on a contingency basis. Our award-winning lawyers are just a phone call away at 615-742-4880 (Nashville) or 615-867-9900 (Murfreesboro) or 866-812-8787 (toll-free).